Business intelligence technology and techniques have evolved rapidly throughout the past 15 years or so, and have gone from niche capabilities to ones that are present in a growing number and diversity of organizations. Thanks to several advances made in the technology, as well as the introduction of helpful and affordable infrastructure options such as cloud computing, a much higher volume of firms can now embrace analytics. However, this does not mean that all of the users today are enjoying inherent advantages, as these technologies and modern techniques demand a certain level of expertise to really pay off. If the future of analytics is moving toward more self-service data preparation and intelligence solutions, companies will need to ensure that they understand the technology a bit more comprehensively to generate high returns on investment and substantive improvements to decision-making. Predictive Analytics World recently argued that while new technologies are indeed helping decision-makers navigate more complex landscapes and challenges, firms will simply not enjoy high returns on investment without a strong foundation of plans and objectives. This has been a relatively common theme throughout the analytics community, in that some leaders will think that simply provisioning, deploying and using a solution will automatically translate to helpful intelligence. 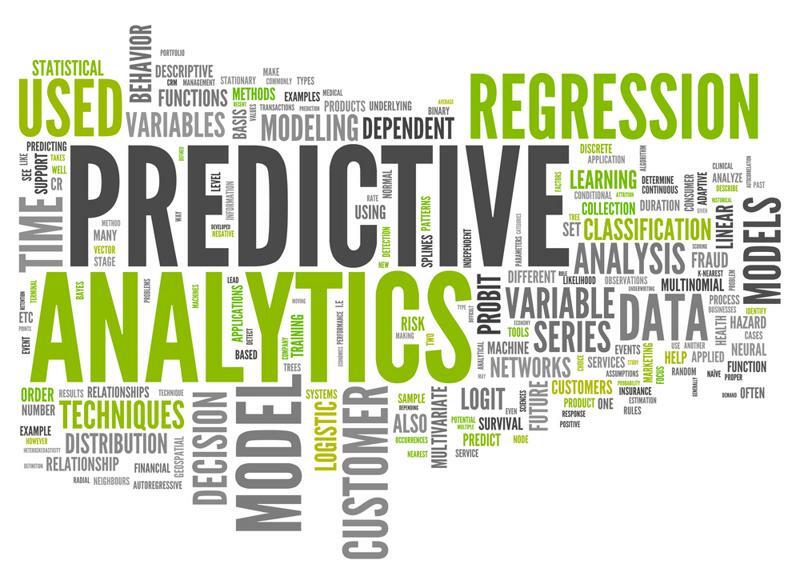 Predictive analytics technologies are evolving rapidly. There have indeed been plenty of progressive changes to the technology itself that do make for a more streamlined and intuitive experience, but this does not exonerate managers from their strategic duties. According to the news provider, predictive analytics strategies and solutions need to be guided by realistic, clear and properly aligned objectives, while there also needs to be a plan in place to govern the various activities involved in use. Speaking to consultant and trainer Eric King, the source pointed to the need for future-planning as being especially intense in predictive analytics strategies, as the technologies and techniques will continue to evolve rapidly. One of the more widespread impacts of cloud computing on organizations has been the increased demand for as-a-service product and solution models, in which the firm provisions solutions as it goes rather than putting up higher volumes of budget right from the outset of a deployment. In analytics, vendors and managed service providers have reached a more self-service standard of delivery but, again, this does not entirely supplant the need for expertise and support. Business leaders will often benefit from leveraging the support and services of a firm that specializes in analytics and intelligence strategies, as this will work to ensure that the investments are functioning optimally and leading to higher returns. This is especially true when the company does not have a large IT department, filled with staff members who know the ins and outs of analytics from years of experience in the practices. In the coming years, the intelligence landscape will undoubtedly heat up, and leaders should get their houses in order with respect to analytics deployments and use as soon as possible to capitalize on forthcoming opportunities.